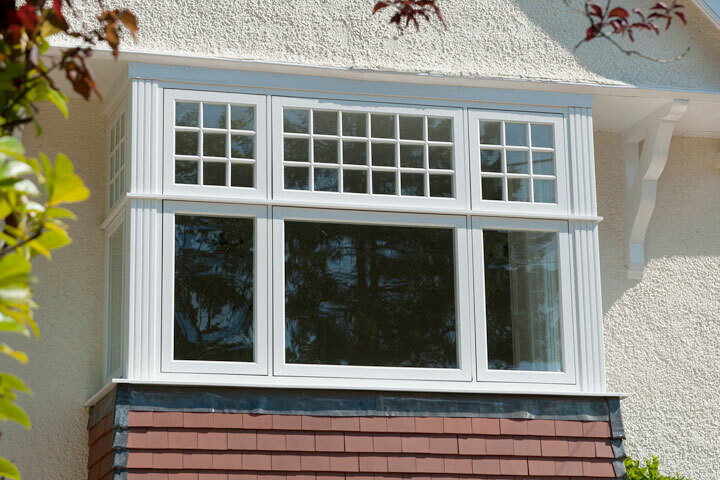 Double Glazed UPVC and Aluminium Windows From Q Way Home Improvements are very Energy Efficient and finished to an Exceptional Standard. 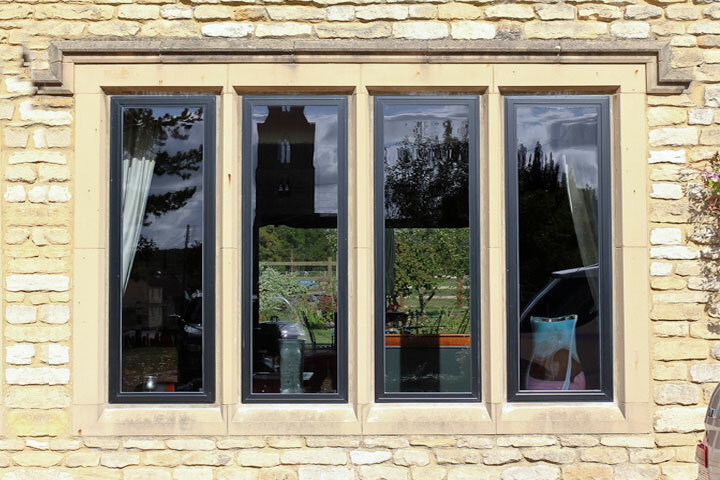 Q Way Home Improvements are UPVC and Aluminium Window Specialists in Ely, Soham, Newmarket, Cambridgeshire. 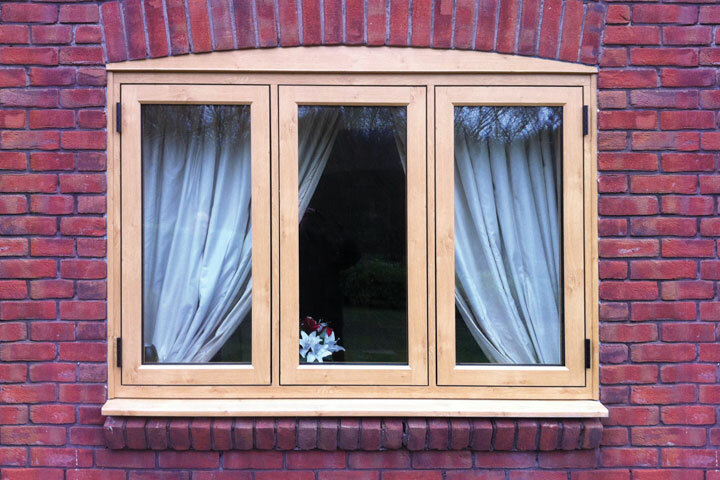 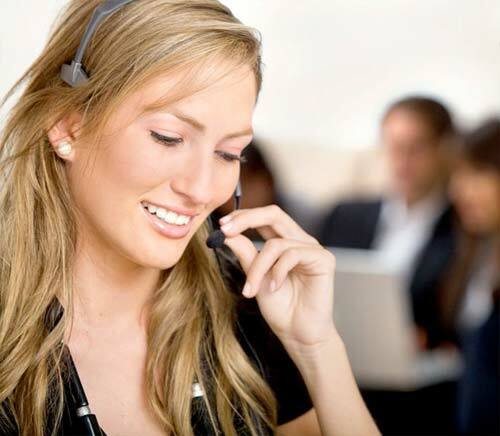 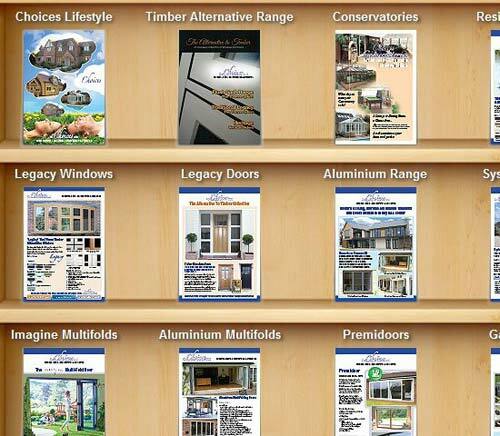 We promise a friendly and professional window fitting service to all of our customers. 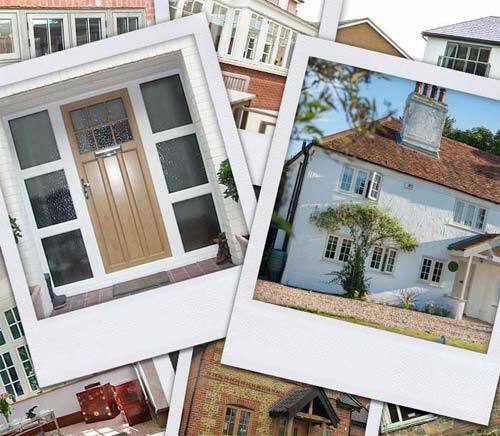 From classic traditional styles to modern contemporary styles you can be sure that with Q Ways Products you will get exactly what you want to enhance your home.